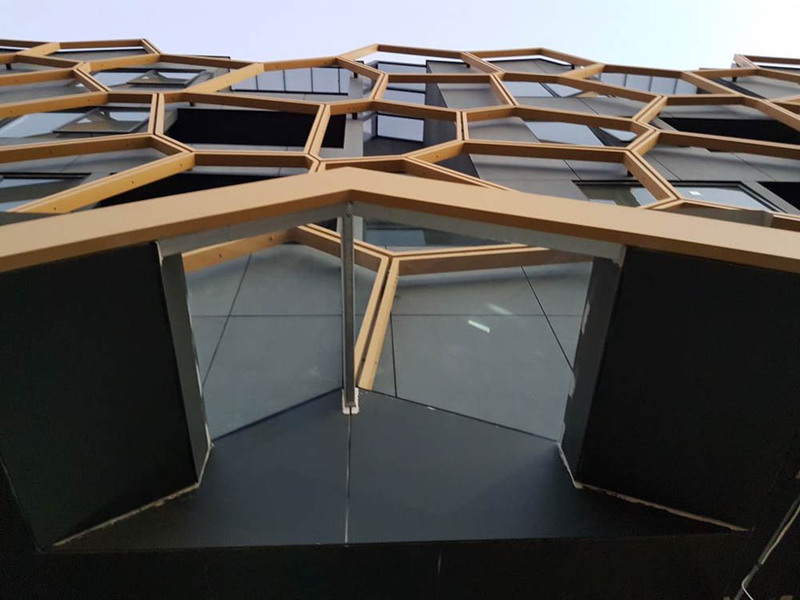 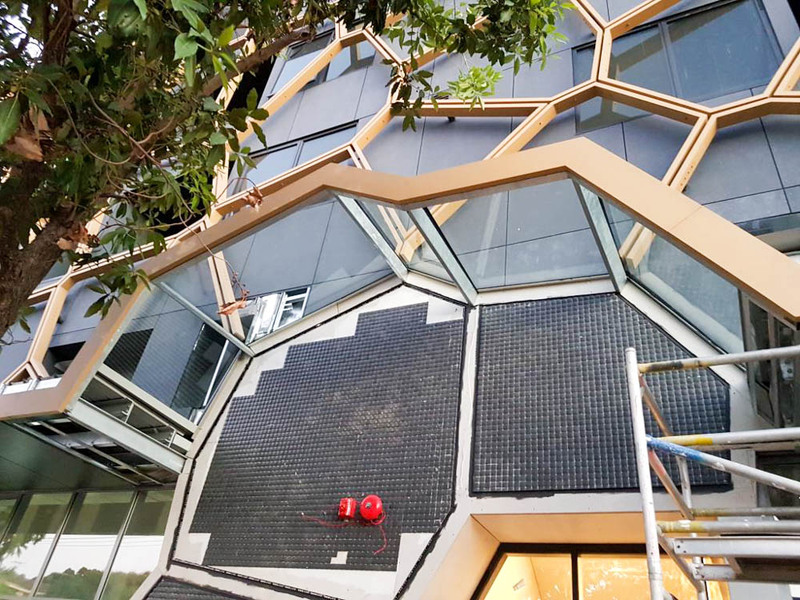 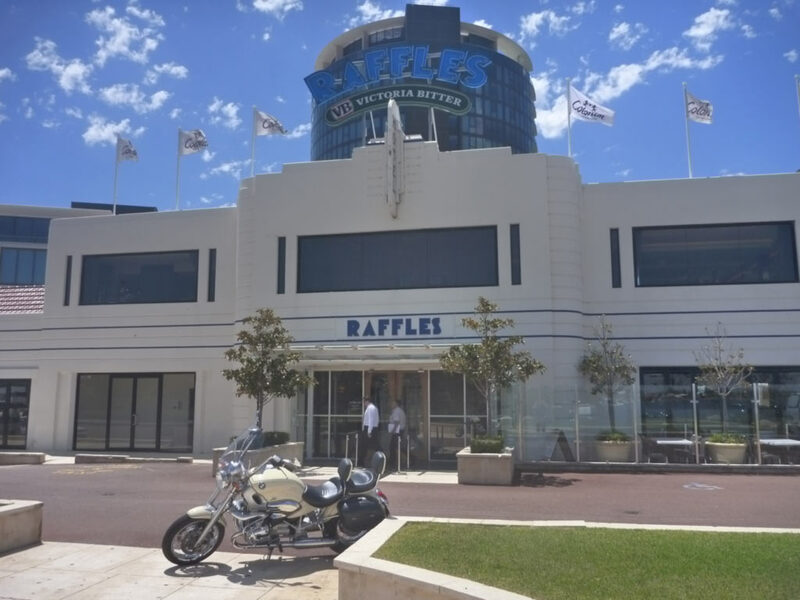 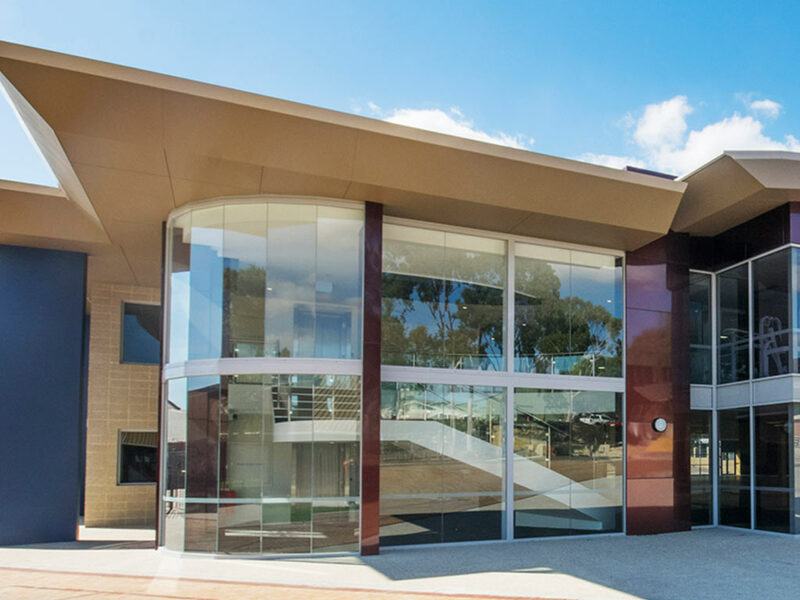 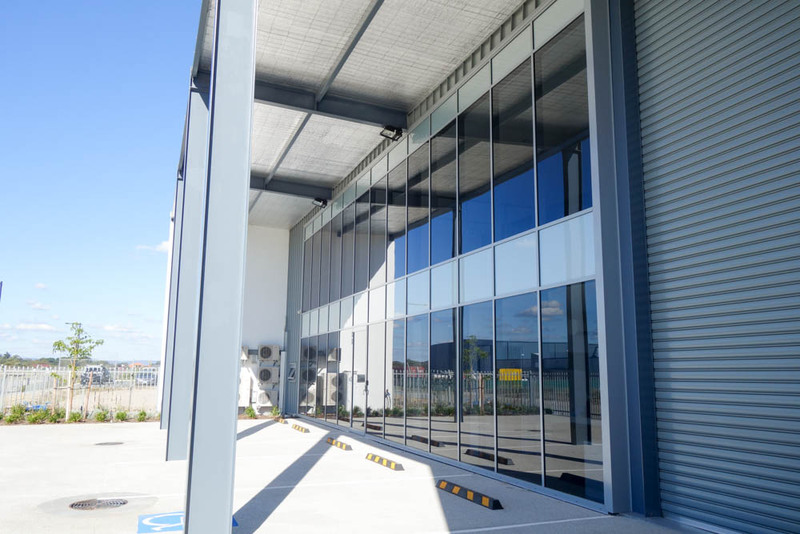 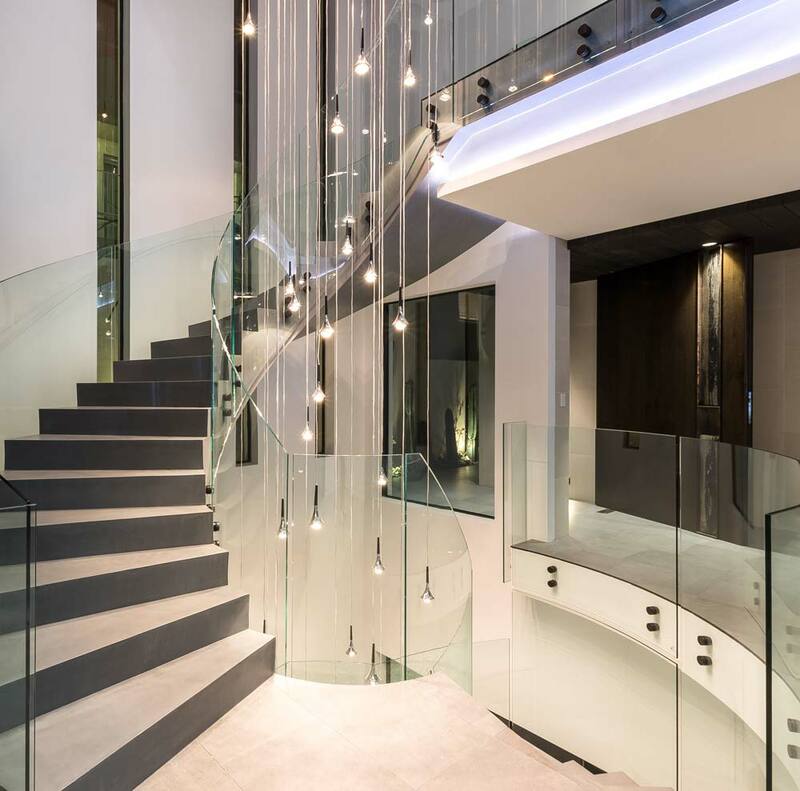 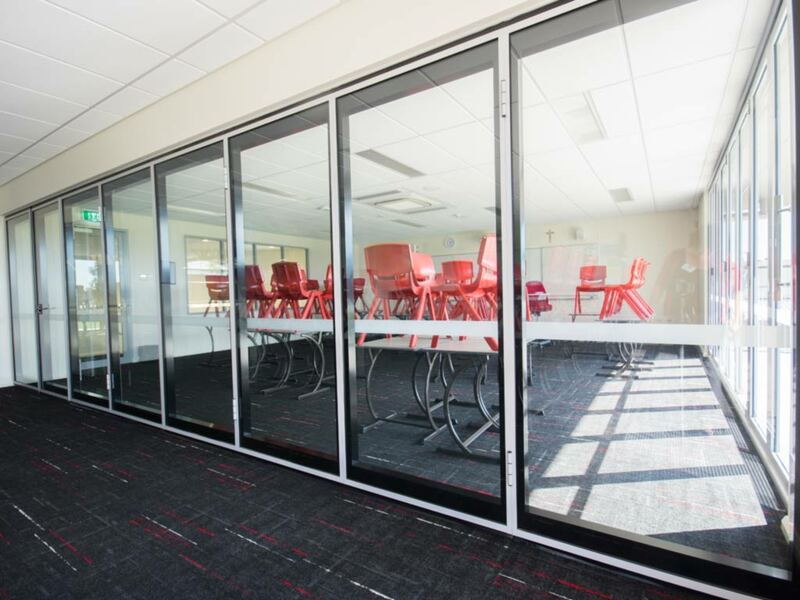 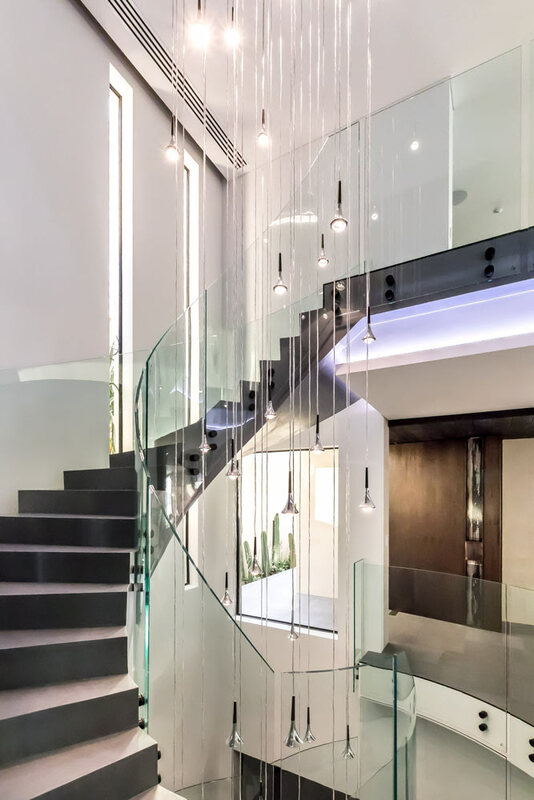 West Perth Glass can provide all your glazing needs and are happy to consult with designers, architects and project managers to achieve the aesthetic and performance results required. 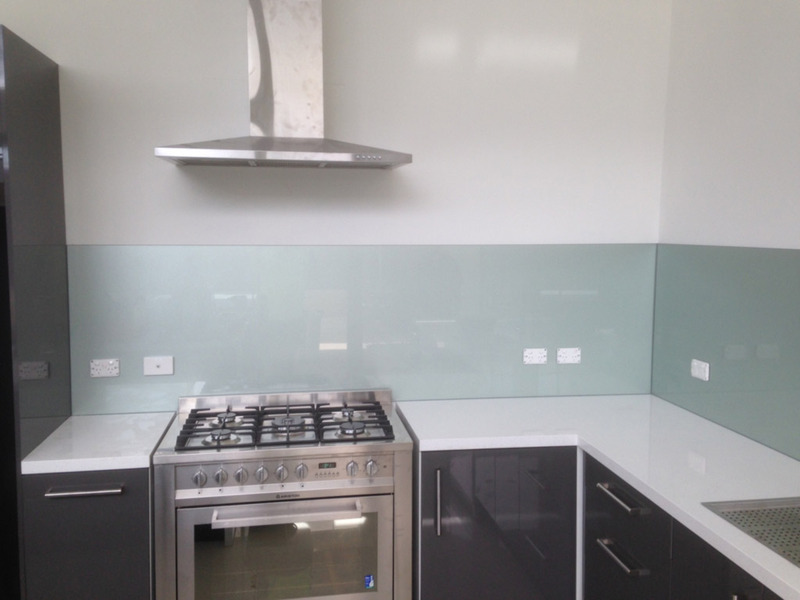 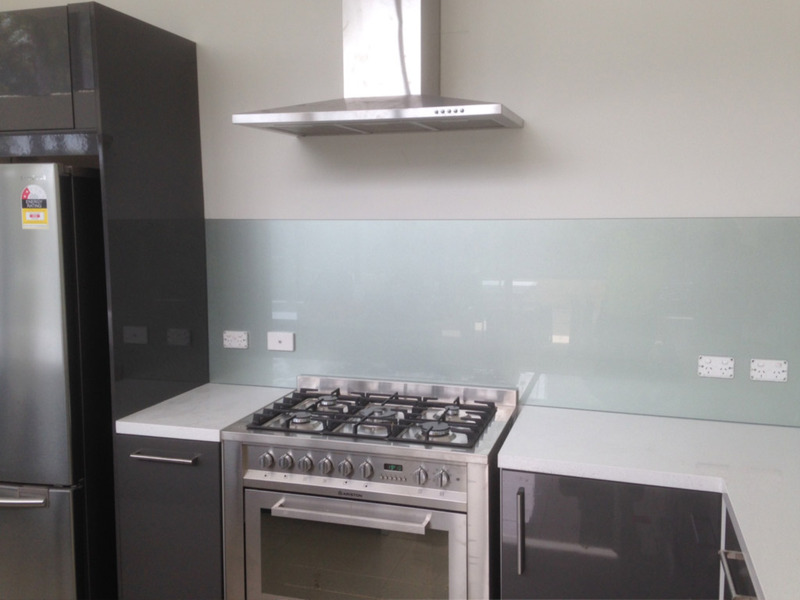 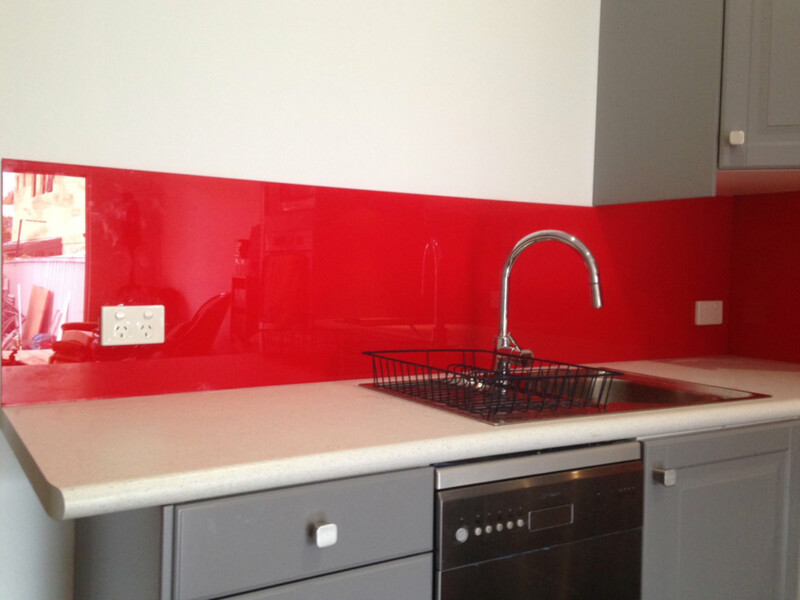 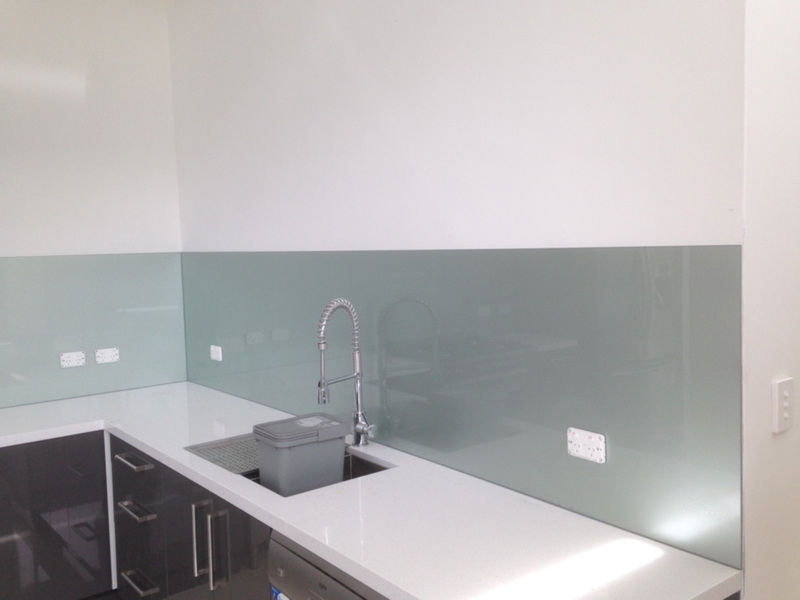 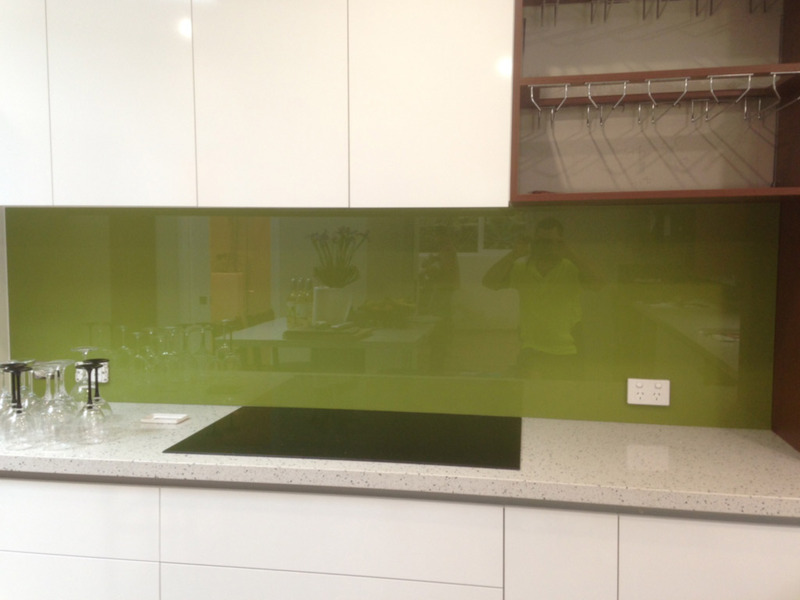 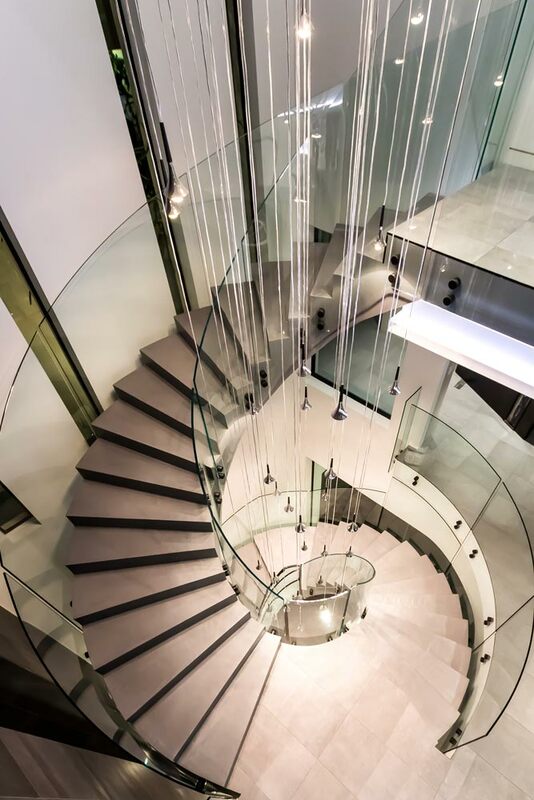 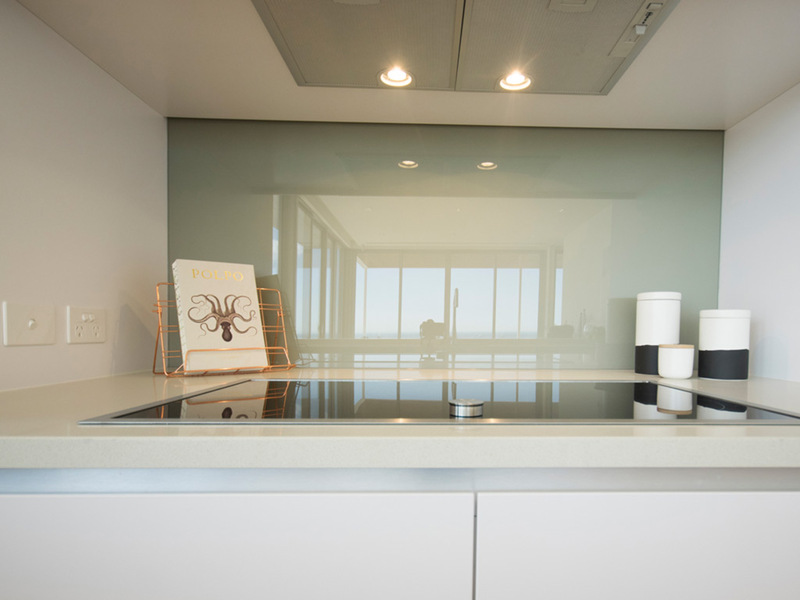 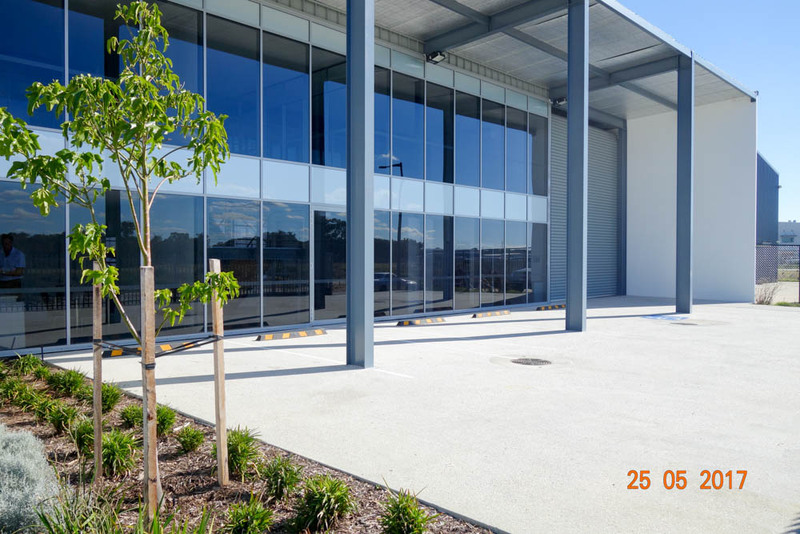 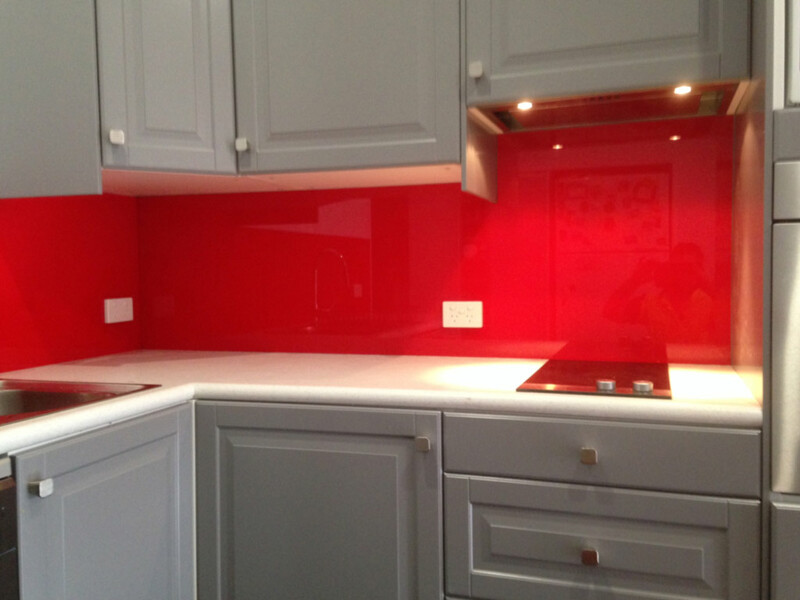 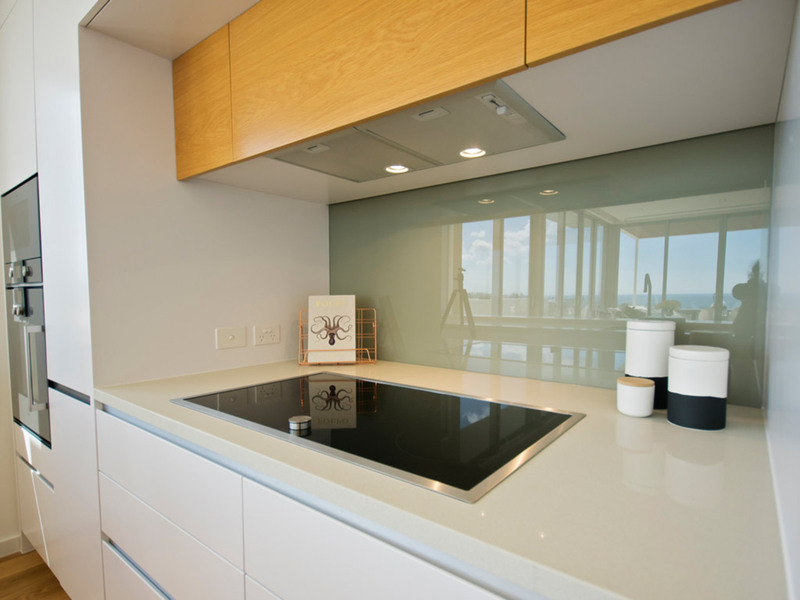 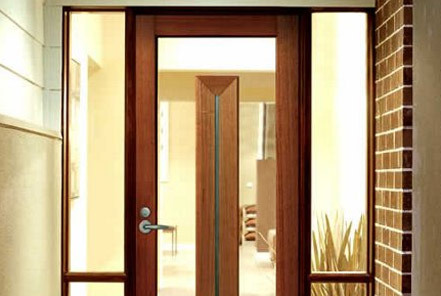 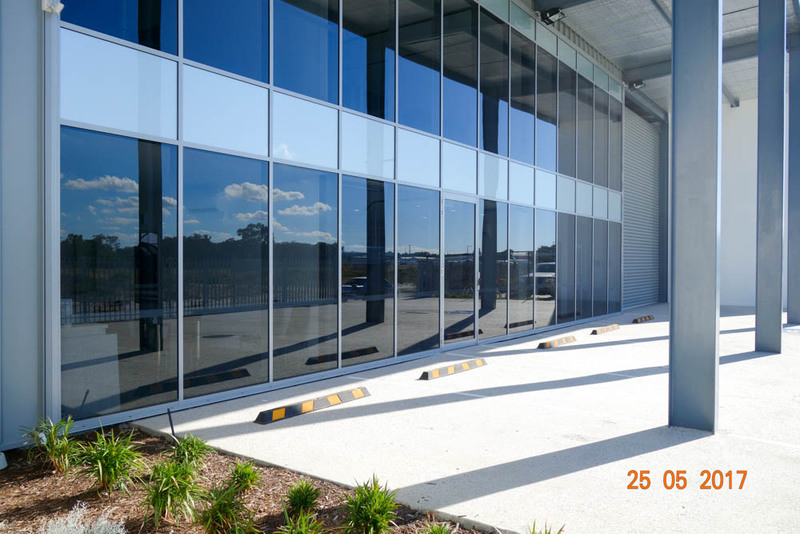 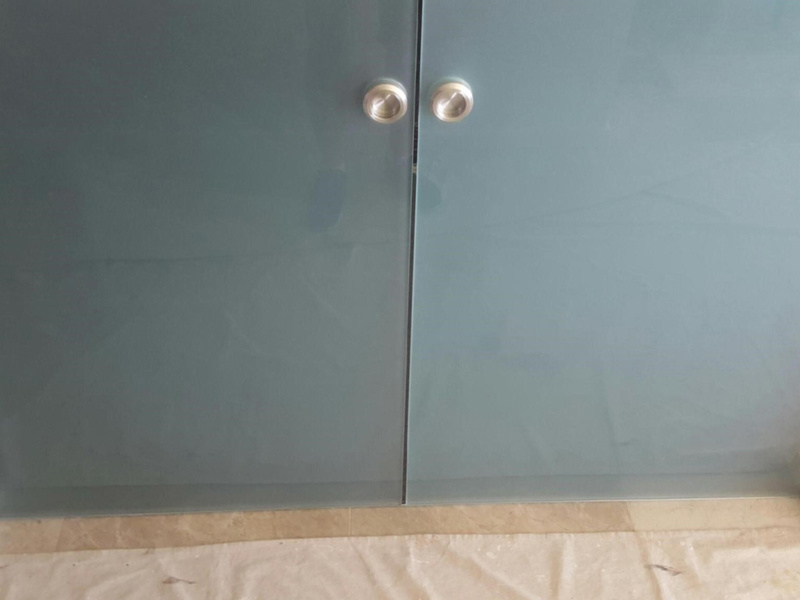 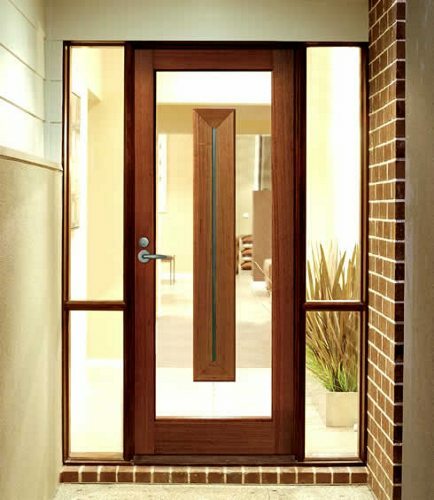 West Perth Glass offers a complete range of high performance glass types for you to consider. 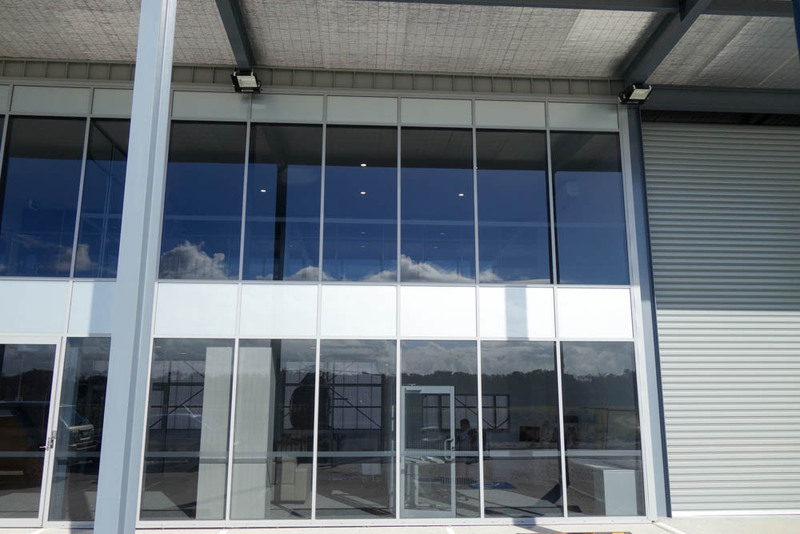 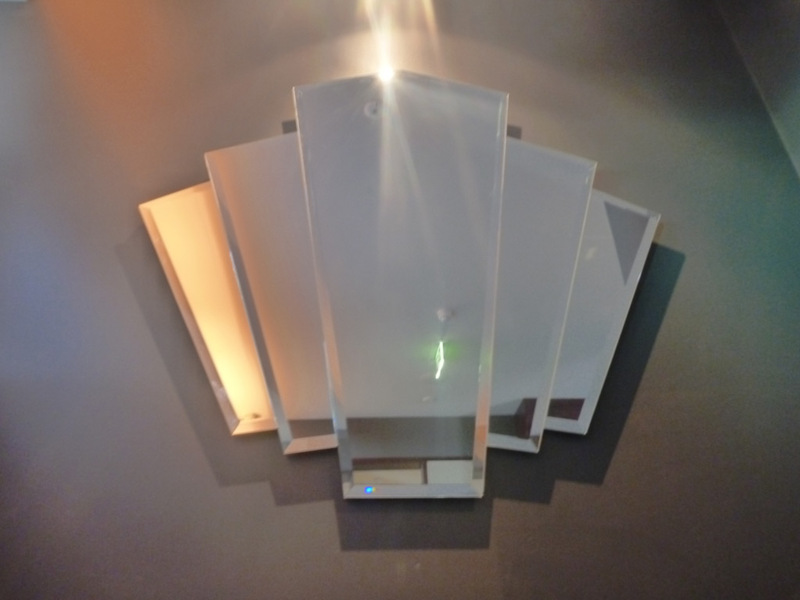 From standard through to tinted glass, from laminated through to specialised energy efficient glass. 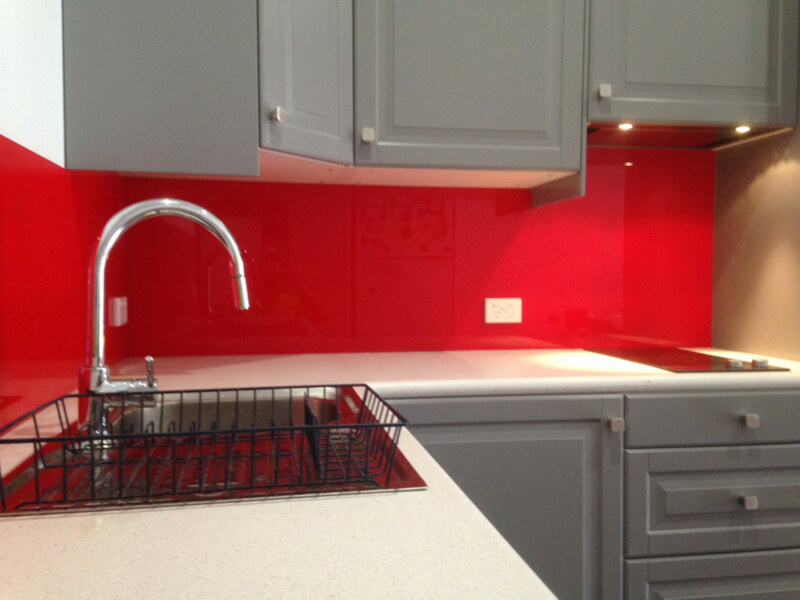 Call us today and let us show you what we can do for you.